Are you searching for a Dave Ramsey ELP in Spring, TX? Stone Insurance Group has you covered! Being an ELP isn’t easy; it’s hard work because ELPs are held to a higher standard of excellence. While ELPs do pay a fee to cover website maintenance and employment costs, Dave Ramsey’s endorsement is not bought—it’s earned. Dave Ramsey has a 45-person team that interviews potential ELPs several times and provides support to make sure your ELP provides the advice Dave would give. His team also makes sure that every ELP is someone you feel comfortable talking to and is a person you can trust. On top of that, they evaluate the performance of all ELPs every month to make sure they (The team at Stone Insurance Group) recommend you to the best agent possible. Also, every person who uses an ELP has a chance to grade them based on their personal experience through surveys we provide. Our team at Stone Insurance Group makes sure each of our ELPs truly has the heart of a teacher, so you can trust your ELP to provide top-notch customer service. No one likes to be talked down or made to feel as if they don’t matter. ELPs take pride in the fact that they treat each Dave fan like a friend. Being a Dave Ramsey ELP in Spring, Stone Insurance Group lives this approach every day with their clients. A shocking number of people overpay for car and home insurance without realizing it. An independent insurance professional works for you, not the insurance company. They are not limited to a single insurance company’s plans. 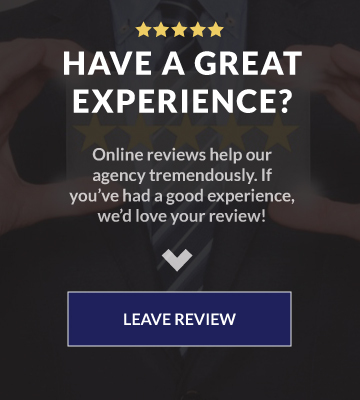 Independent agents can search dozens of policies from many reputable companies. And best of all, it’s absolutely free to use an independent insurance professional! If you live in Spring, or any other part of Texas, and are looking for a Dave Ramsey ELP, and want a better experience with your insurance purchasing process, Stone Insurance Group is the only number you need. 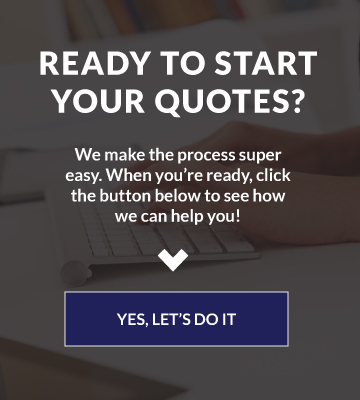 Call our office today, or head over to our contact page to get the process started.